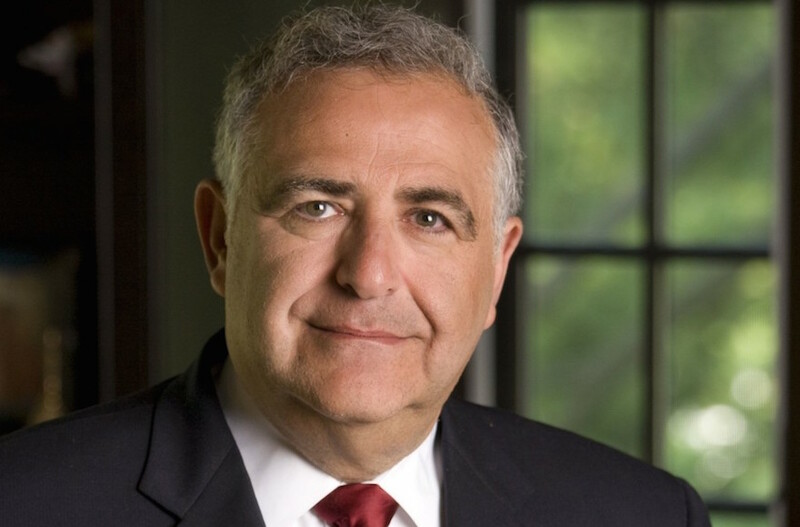 NEW YORK (JTA) — Yeshiva University’s president, Richard Joel, collected $1.6 million in deferred compensation in 2014 while the school was suffering deep financial woes, the Forward reported. Joel received the payment from his deferred salary just months after he publicly took a modest pay cut in deference to Y.U.’s fiscal crisis. His total compensation package for 2014 — a year in which the university ran a $150 million deficit — was $2.8 million, according to the Forward. Y.U., the flagship institution of modern Orthodoxy, has run an operating deficit for seven straight years. The New York school lost $84 million in 2014 — despite the sale of some $72.5 million of real estate and staff cutbacks, according to audited financial statements cited in the Forward — and $64 million the previous year. In September, Joel announced that he was planning to step down from the presidency when his term expires in 2018. At that time, Y.U. also announced the signing of a deal to transfer the operations and finances of its Albert Einstein College of Medicine to the Bronx-based Montefiore Health Systems. The medical school was estimated to have been responsible for two-thirds of Y.U.’s annual operating deficits, according to Moody’s investor service. In March, the undergraduate faculty overwhelmingly passed a nonbinding no-confidence motion against Joel, but the school’s board backed Joel and said it was working with the outside advisers Alvarez & Marsal to implement a new financial plan and identify areas for streamlining and realignment.